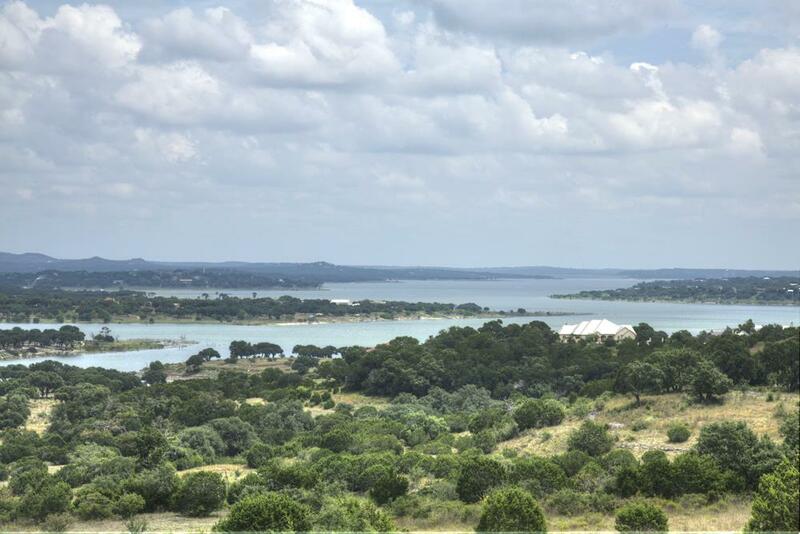 Style: Lot / Land "Lot 1051 - Fantastic price for a 2 acre Lake Front"
2.02 acre Canyon Lake front in Mystic Shores at a great price. Gentle walk to the water and several oak trees on the property. Lot 1051 Pelican is located on a culdesac street and within walking distance to the pool complex too. Launch the boat and pick up the family at home across the cove!